Little notes from Heather and Martin: I made bread! I used to make bread a lot back in the day but these days I can only manage no-knead bread. 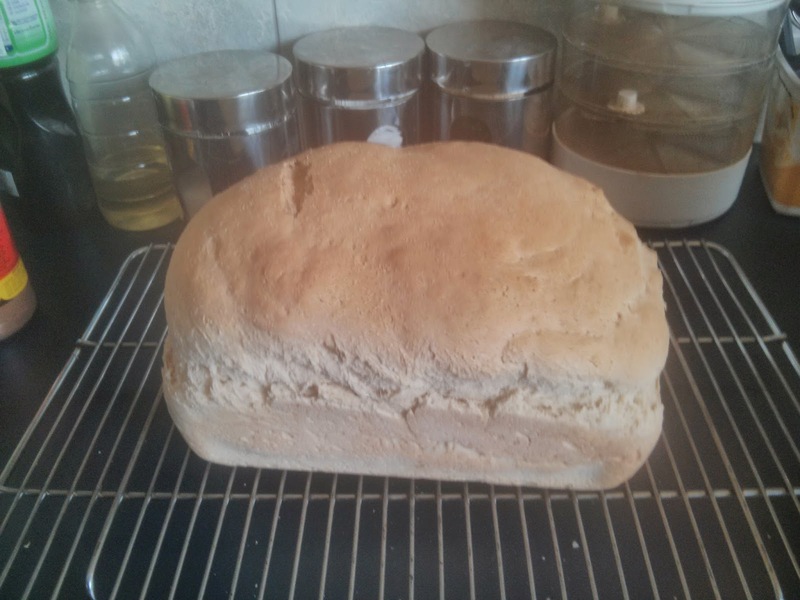 However, today I made normal bread! It was so much fun - seeing it rise like magic, smelling all the rich yeasty smells - all things that I've been shut off from for years! Yay!